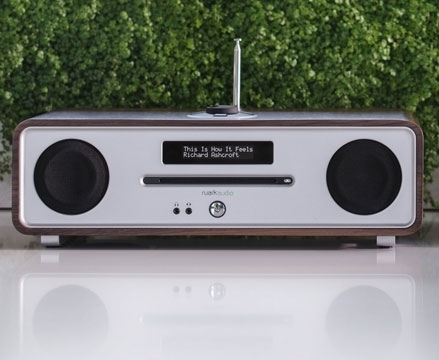 As the ultimate all-in-one audio player, the Ruark R4 is undoubtedly a top choice. 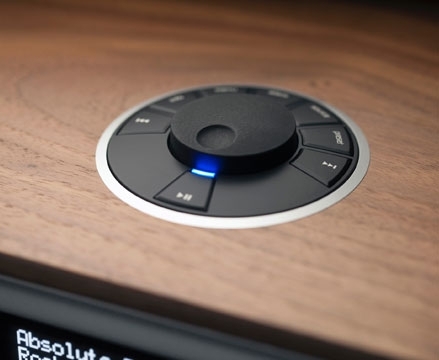 Not only is it a gorgeous object in itself, but it’s also powered by some seriously impressive tech. It’s certainly not the most compact DAB radio available- at 7kg, the R4 is a hefty piece of kit. However, every gram of that extra weight is used to great effect, for a model that truly excels. 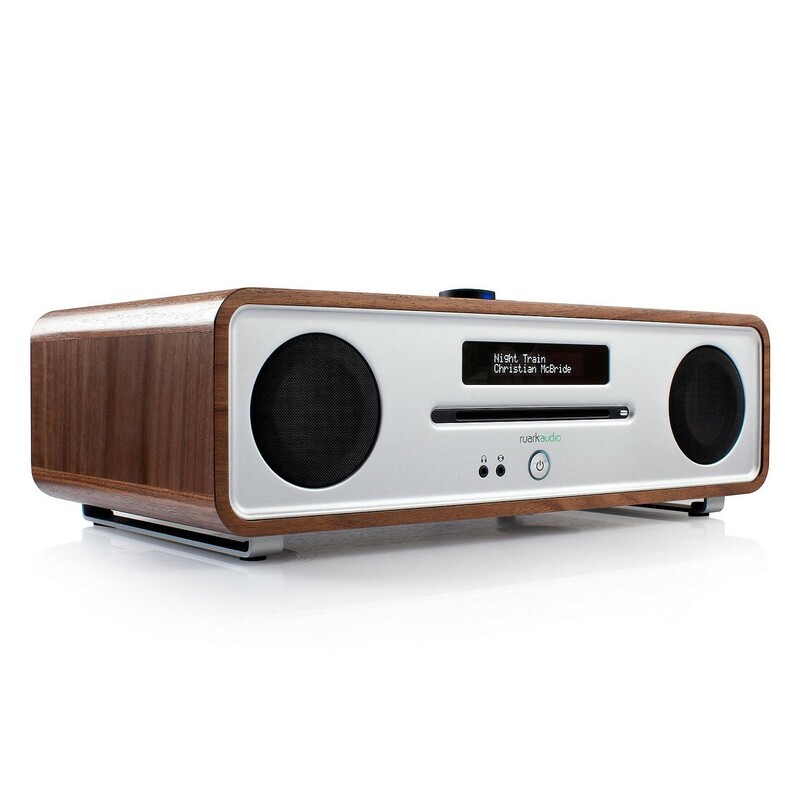 With its smooth curves and exquisite wooden casing, the Ruark R4 has a real retro feel. 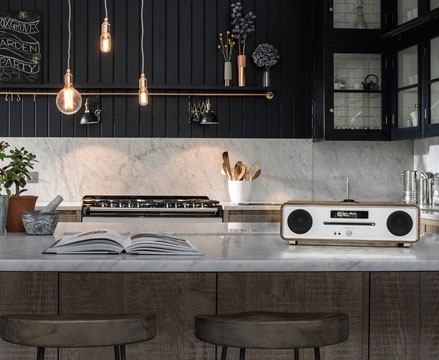 It offers a throwback to a time when the radio was the centrepiece of any living room. 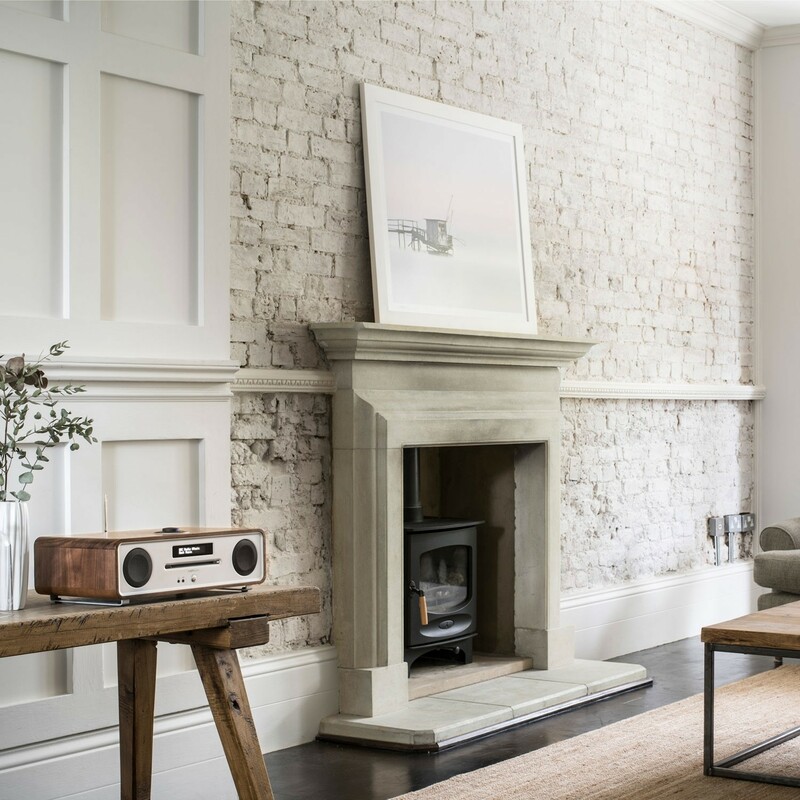 The front panel, however, brings a touch of modernity with smooth steel and a bright, OLED-powered display screen. 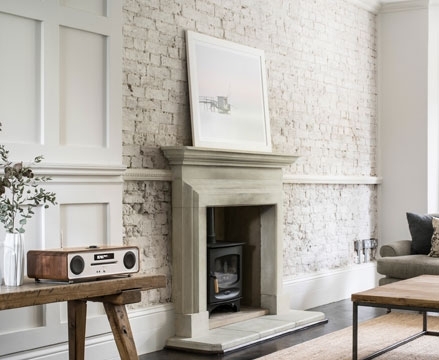 Intuitive to use and with no wires other than a power lead to worry about, simply plug in and within minutes you’ll have room-filling sound that will satisfy even the most discerning listener. The R4 is fully equipped with audiophile-grade components which provide an outstanding listening experience. 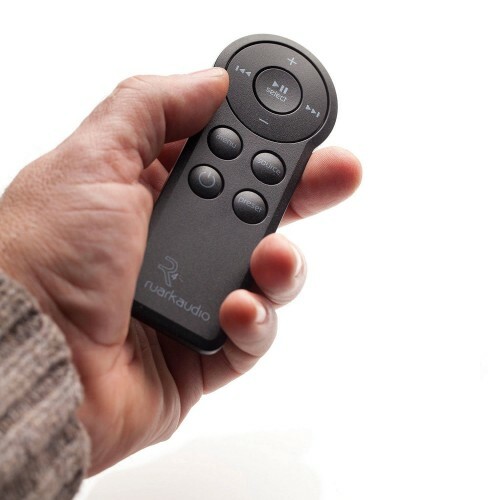 Twin 9cm drive units give it a powerful kick, but even when turned all the way up, the sound remains clear and sharp. 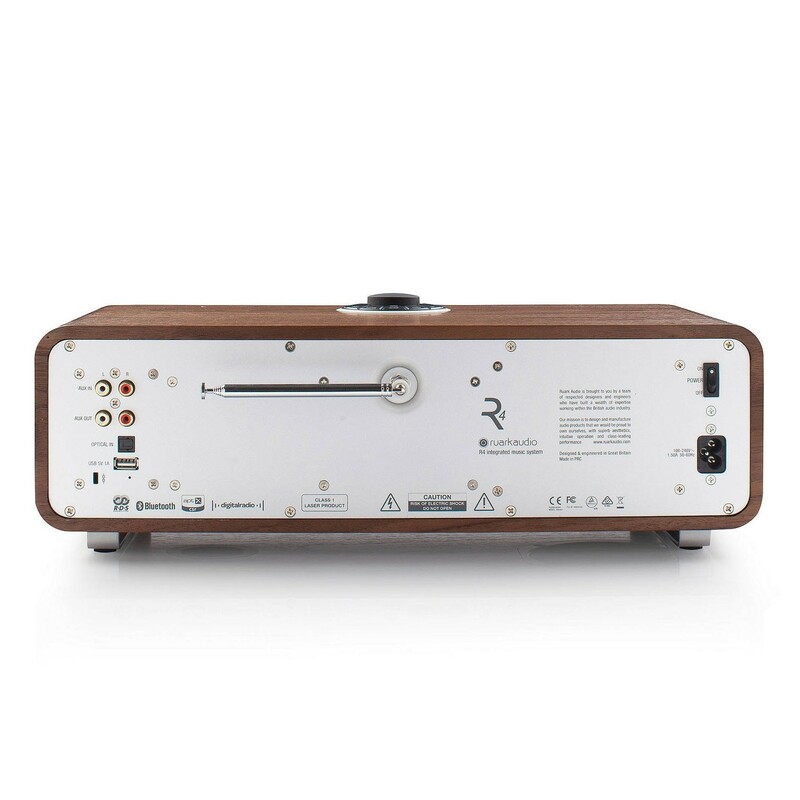 Flip the R4 over, and you’ll see a 5”, long-throw subwoofer located on the bottom of the unit for bass frequencies. 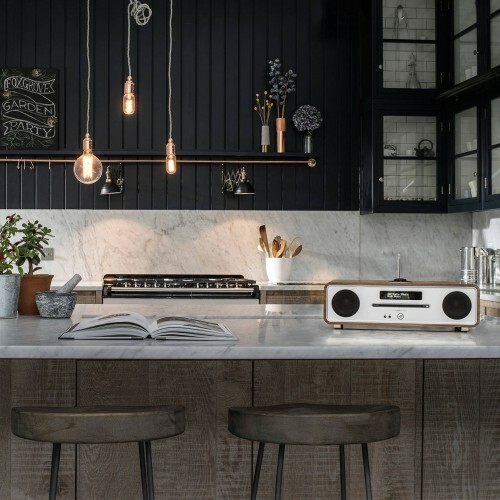 Add that all together, and you’ve got the recipe for a DAB radio which perfectly separates bass, mid-range, and treble. The R4 can handle even the busiest of tracks with ease! What truly sets the R4 apart from Ruark’s other DAB radios is the presence of a CD player. 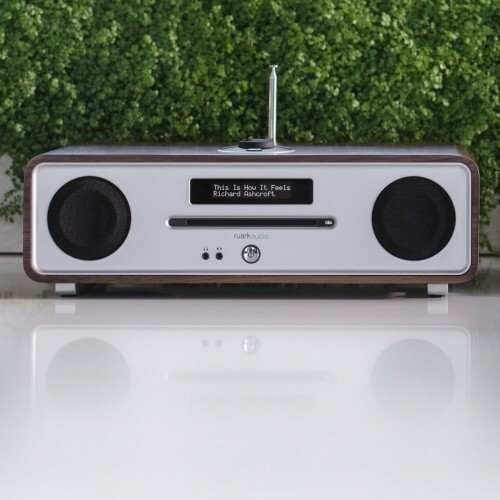 To anyone who knows their audio equipment, this will come as a welcome addition. CDs offer much better sound quality than MP3s, so this format allows you to get the maximum performance from your R4. 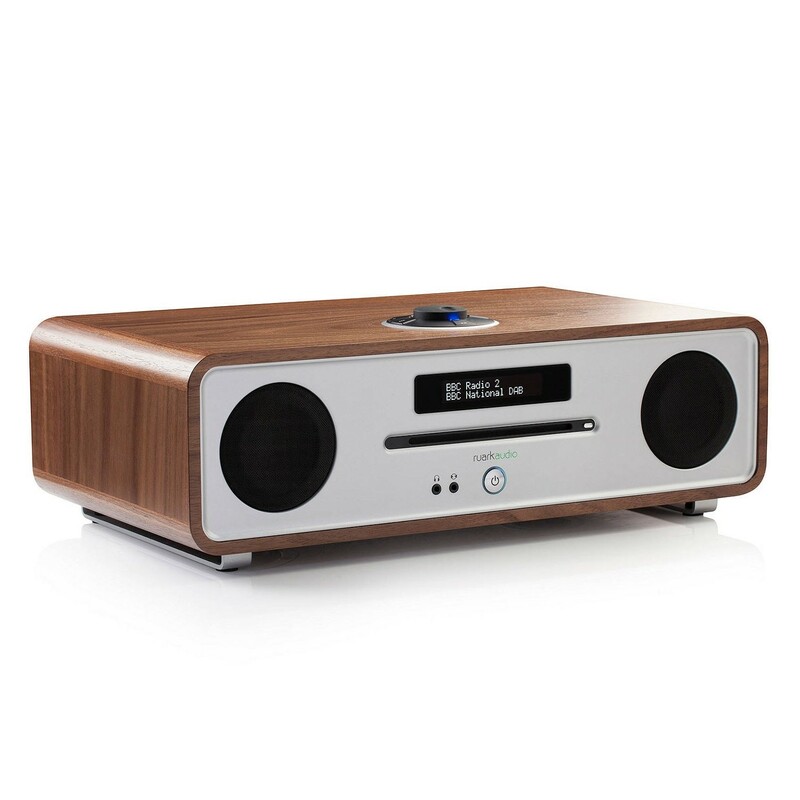 What’s more, the added power of the R4 means you’ve never heard CDs sound this good before. It’s like hearing all of those old tunes again for the very first time! 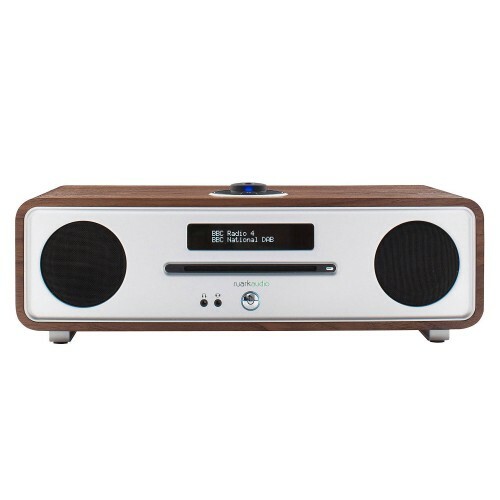 As a DAB radio, you naturally have the option of both digital and analogue stations. Then there’s the aforementioned CD player, to let you get the most out of the R4’s incredible audio quality. But that’s not the end of the story. 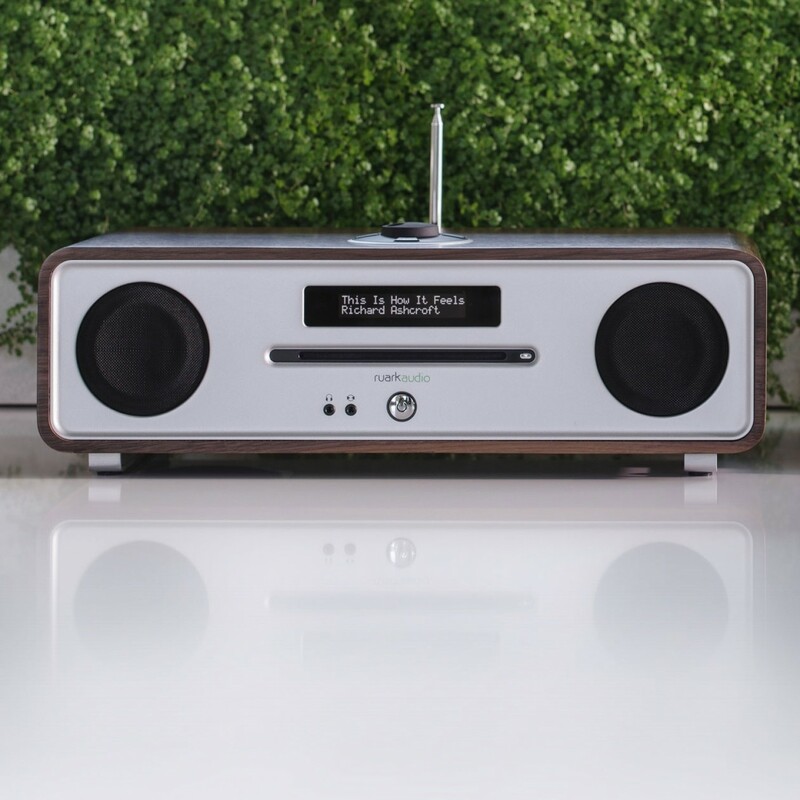 The R4 also includes aptX Bluetooth connectivity, which lets you stream whatever you like from your smartphone or tablet and on the rear panel is a USB playback port for MP3, AAC and WMA files (which also doubles as a convenient mobile charge port) along with optical and analogue inputs.